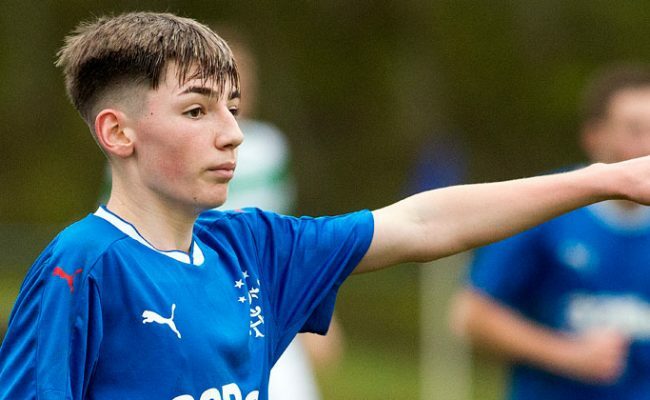 CAMMY PALMER believes Rangers Reserves have shown they can perform under pressure after defeating Hibernian and Celtic to setup a tilt at the Reserve League title. 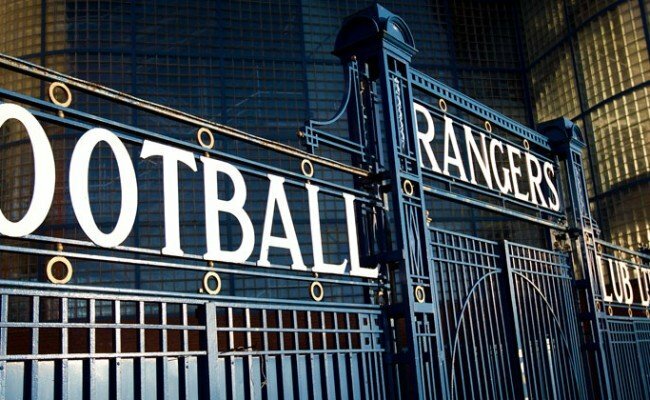 The comeback 3-2 win over Hibs last week set-up a chance for Gers to overtake the other half of the Old Firm today, and they did so with a deserved 2-0 win. 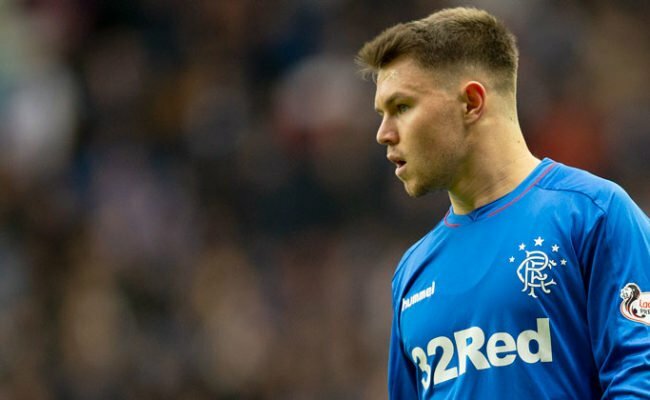 Speaking to RangersTV, Palmer said: “Coming into the game, we knew we had to win, so we just said to ourselves to go for it and not hold back. I think everyone did that and I think we all performed as a team. “I am just glad I was able to play my part as the captain of the team today. 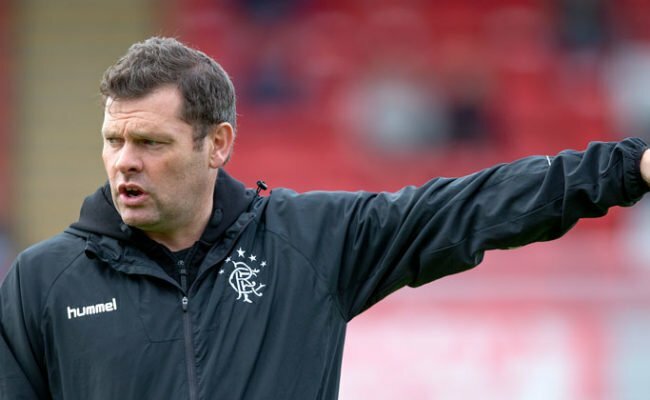 Gers were level at half-time in a pretty even game, but Palmer revealed what was said at half-time to inspire them to victory. 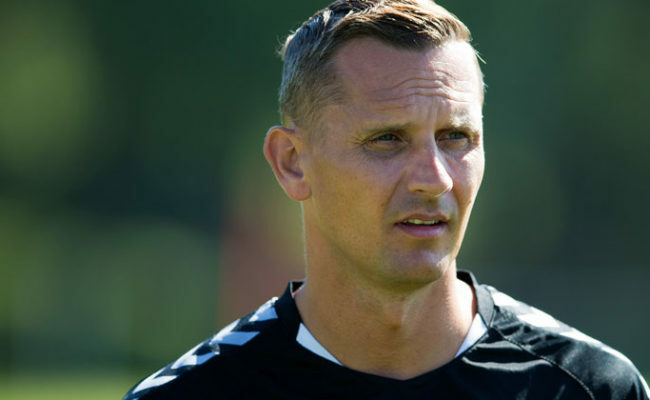 He continued: “I think it was just more of the same, but we just had to believe in ourselves and just be tidy in and around their final third.